Harbour View is a four star, family run bed and breakfast that has recently been renovated with a modern touch. All of our guest rooms feature modern en-suites with a double shower, a sink, a mirror with lighting and a toilet. 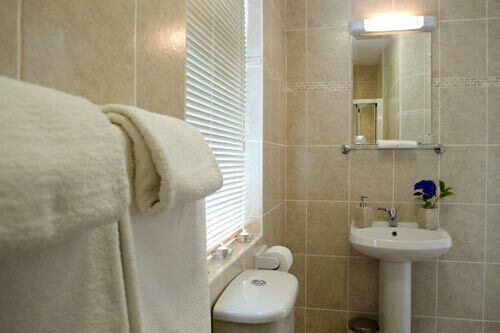 We also provide high quality soft towels, an alarm clock, hair dryer and complimentary toiletries. 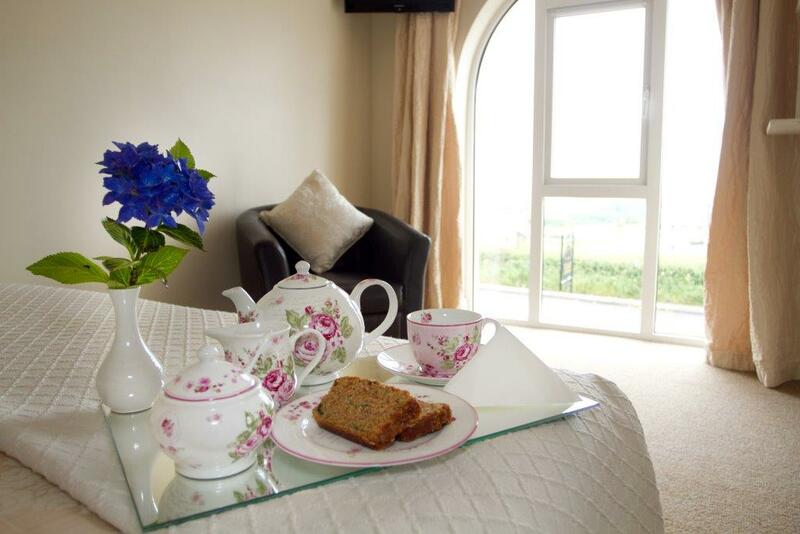 There are tea and coffee making facilities in each room. We offer free wifi throughout the building, as well as a flat screen television in each of our rooms. The sitting room provides a comfortable place to unwind after a busy day with an open fire on a chilly evening and all of our accommodations include breakfast. Sea views are subject to availability. Please call Amy or Joseph to inquire or book a Double Room.